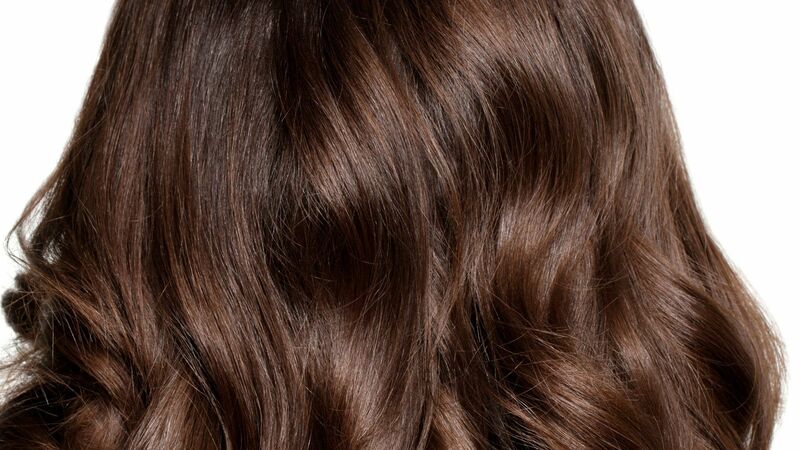 Heat styling isn't the only thing that's making your hair color fade fast. 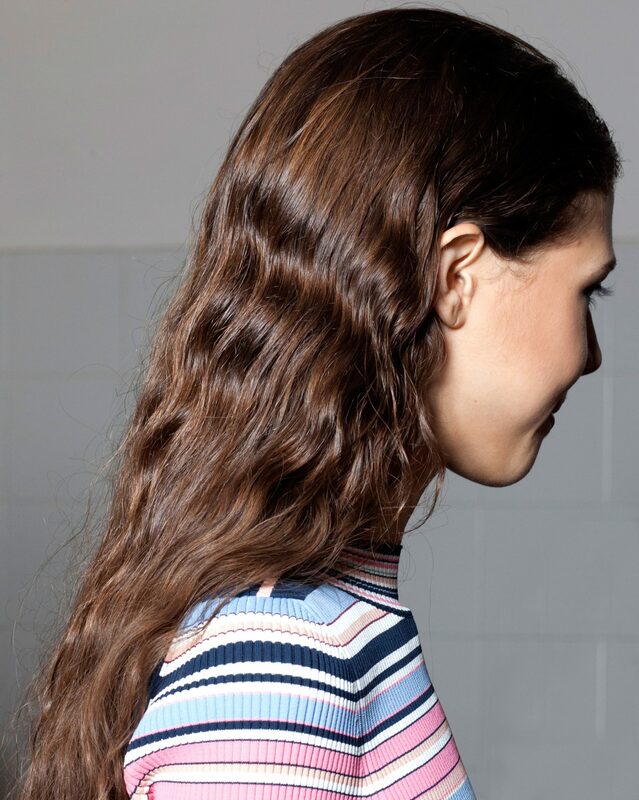 Washing your hair with the wrong shampoo can majorly effect the color you spent time and money on. If the shampoo is too harsh or uses ingredients that don't play nice with the chemicals in hair dye, your color will fade or turn brassy. 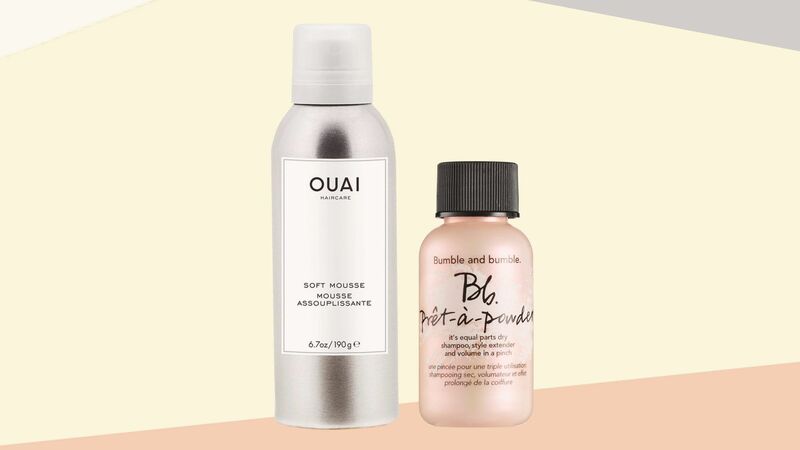 We've rounded up the best shampoos for color-treated hair here. L ANZA L'ANZA Healing Volume Thickening Shampoo - 10.1 oz. Keune Energizing Shampoo - 8.5 oz.